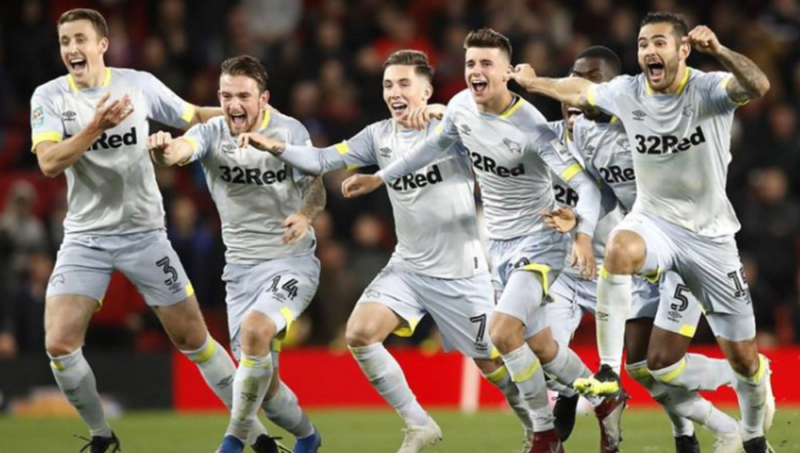 As there is very little DCFC to talk about during this inetrnational break, here is a caption game. Please caption the photo below entitled "Why is Johnson pulling Mount's ear?" MadAmster wrote: As there is very little DCFC to talk about during this inetrnational break, here is a caption game. Please caption the photo below entitled "Why is Johnson pulling Mount's ear?" "Now, lads. Who wants a pay rise ?" Pulling his leg will strain his hamstring, so ear it is! There is only one word that can caption that picture, me owd. 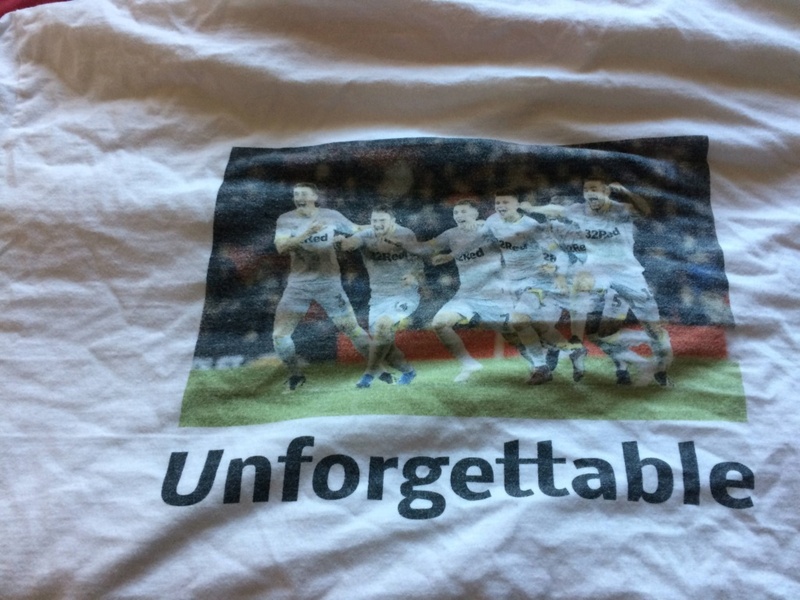 ...and its on the back of my XXXXXXXL T shirt, printed the week after that great night. Click "enlarge this image" and it becomes....unforgettable. We've missed the play-offs, it's Holiday time.... !!!!! !